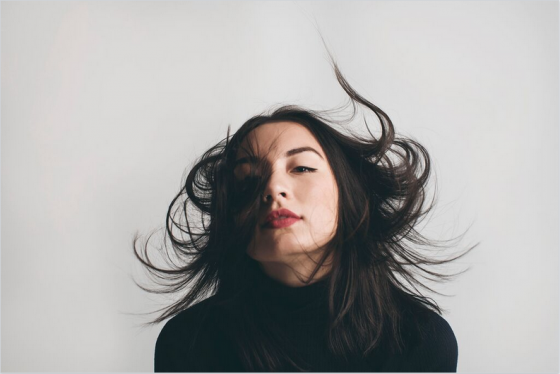 Only three years into songwriting and performing Deena has certainly hit the ground running with two albums already under her belt ‘Lone Wolf’ and ‘Black Cat’ as well as a national tour, a string of festivals dates and played shows in the USA, Malaysia, Taiwan, Hong Kong, Indonesia and Japan. 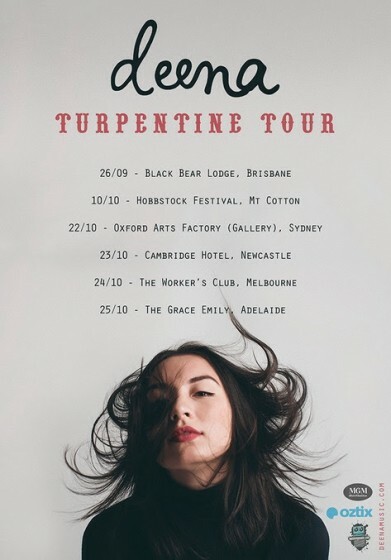 To celebrate the release of her latest single ‘Turpentine’ DEENA is setting off on a national tour… details below. So boring but I would say my phone, it is my portable brain. Ryan Gosling, I know I know but I was there from the beginning, circa Notebook. So hard! I’d pick between a Ritchie or Tarantino one. Get the eye goo out of my eyes hahahaahha, is honesty allowed? For my music to take care of itself and me at a comfortable level. A handmade resonator ukulele, actually I’ve had two given to me and both are beauties.